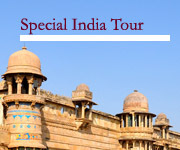 This programme has specially designed for Domestic Tourist , which has been included one of the holy Dham of india in Eastern side- Puri, World Famous Sun temple at – Konark and one of the Grand Shiva temple of India- Lingaraj in Bhubaneswar. Though the presiding deity of Odisha is God Jagannath !!! That’s why we have named this below given suggested itinerary Jagannath Puri Darshan, along with it please visit our below given next unique itinerary Sakti Worship Tour which will certainly give the new idea of sakti cult in ancient Odisha. 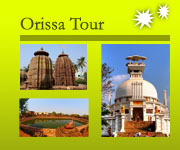 D1- Bhubaneswar- Upon arrival airport/ railway station meet our representative and transfer to hotel. Afternoon visit the grand Lingaraj temple (11th c AD). Holy Darshan of Lingaraj, parvati temple, Bada Ganesh temple and Nandi temple. Overnight stay in the same hotel. Morning departure towards Puri via: Konark. Excursion Sun temple at Konark (13th c AD). Then drive towards to Puri. Check in a nice hotel at Puri. Afternoon visit the Holy Darshan of Jagannath. In the same premises visit other temple like: Kasi Vishwanatha temple, Nurshima temple, kanchi Ganesh, Bimala temple(one of the sakti pitha out of 52), Laxmi temple and so on. Early Morning visit again for the holy arati Darshan of god Jagannath. And also in excursion the holy Dham of different holy places such as Mausi maa temple, Gundicha temple, Panch Tirtha* and also swargadwar-(the gate way of heaven) – cremation place same like Varanasi. Overnight stay in the same hotel. Departure for Bhubaneswar airport / railway station for your onward journey. Note: instead of arrival in Bhubaneswar if guest like to arrive Puri also possible and we may continue our programme accordingly. If guest want to add the classic dance “ Gotipua – Odishi” in gurukul. Or extend more day for chilika lake ( for wild irrawady dolphin or migratory birds ) along with holy darshan also possible , for more detail please visit our “classic tour of Orissa”. Odisha (Orissa) once the centre of Sakti worship (worship of mother goddess-Mahamaya Durga). Out of 52 sakti pitha’ among in India-Nepal-Bangladesh-Pakistan 3 (three) main sakti Pitha is in Orissa. 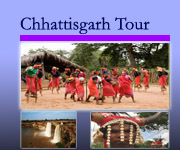 The below given suggested itinerary is includes such three pitha and other main Sakti Upasana centre in Orissa. Upon arrival airport/ railway station meet our representative and transfer to hotel. Afternoon visit Gouri and Bhubaneswari temple inside Lingaraj temple, Mohini temple, Vaitali temple, Uttarswari temple in old Bhubaneswar area. Morning drive towards Jajpur ( the ancient capital of kalinga).visit the Girija, popularly known as Viraja temple one of the main sakti Pitha– the navel part of sati drop at there. Visit the famous “Saptamatrika” * Temple near the Baitarani river. Then Back to Bhubaneswar. Visit famous Ugra Tara temple (a tantra pitha) enroute of Gopalpur. Then visit the another famous sakti pitha- Tara Tarani on the top of taratarini hill( vehicles have been arriving near to the temple). Taratarini: One of the Third sakti pitha in odisha ,the breast part of sati dropped at there. Check in a nice hotel on beach at Gopalpur. Visit Bairabi temple – one of the Famous tantra pitha (of 10 Mahabidya). In the temple premises visit 108 numbers of temples. 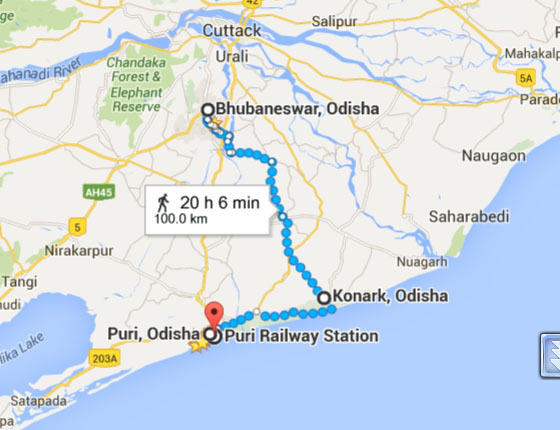 Then cross the Chilika Lake on ferry with vehicle drive towards to Puri and enroute visit the Harchandi temple. Check in a nice hotel in Puri. Morning visit the mangal arati of Jagannath temple. Inside of temple premises visit another sakti pitha of sati- Goddess Bimala (the feet drop at there). Then after visit the Yagyan Barahi and 7 matrika temple. Rest and relax in hotel. Morning visit the Konark sun temple enroute visits the Ramachandi temple – the statue inaugurated by lord Rama during vanvasa. 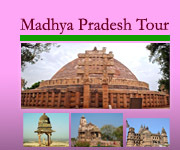 Then proceed to Chaurasi – visit the famous Barahi temple -10c AD at there and Kakatapur –visit Maa Mangala temple (the statue age is more than 1000 year). Check in the hotel at Bhubaneswar. Check out and departure for airport / railway station to your onwards journey.